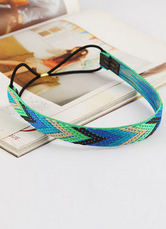 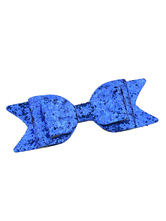 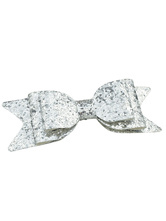 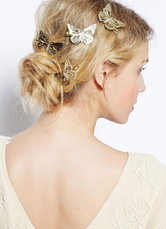 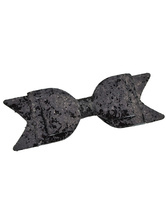 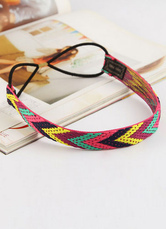 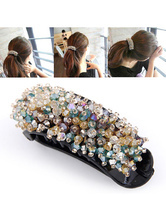 Are you looking for pretty and beautiful hair accessories? 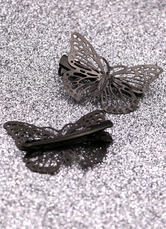 Come and shop at Milanoo.com, and you will find hundreds of cheap and gorgeous headbands, hair pins, hair clips and bridal headpieces. 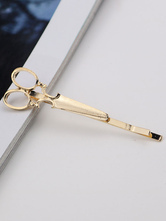 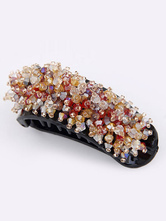 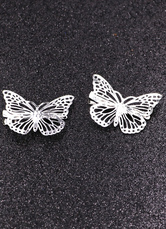 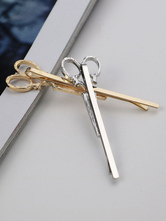 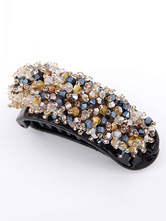 Beautiful hair clip,good quality and fast shipping. 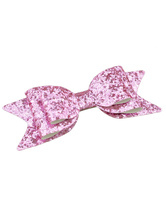 Beautiful headband,match with my dress.